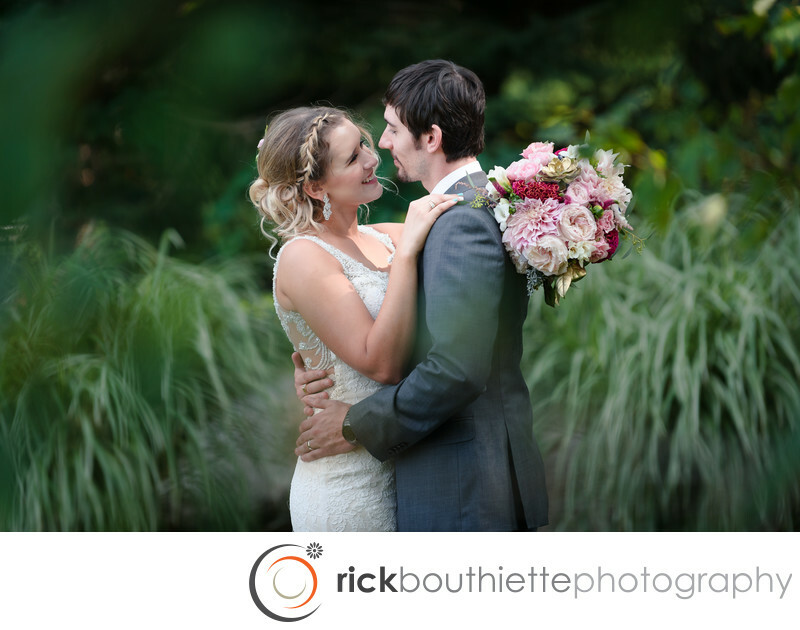 Alana + Dan's Abenaqui Country Club wedding in Rye, NH couldn't have been more perfect. Here, their love for each other radiates as they embrace each other after their ceremony. This venue is a top pick for us on the New Hampshire seacoast.